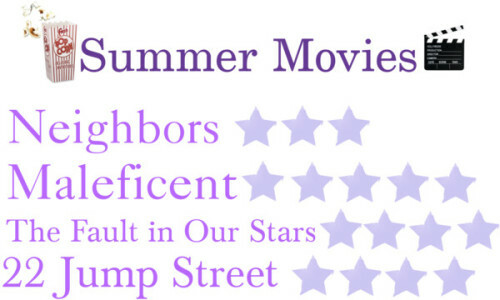 Sew Cute: Summer Movie Reviews! Neighbors- I saw Neighbors pretty recently after it was released. It was pretty funny I do have to admit. And lets be honest, Zac Efron. Enough said. Zac Efron. But, it did get a little repetitive at times. It seemed like the plot kept repeating itself over and over again. Don't get me wrong the movie had really funny parts. However, after a while it did a little old. My rating for this movie was a 3 out 5 because it is still a really funny movie and has a good cast! Maleficent- This may be one of my favorite summer movies so far! I am OBSESSED with this movie! I saw it twice.... if that tells you anything. I love how they tie the movie in with the original Disney cartoon (which is one of my favorites). It is a tad bit dark but nothing I couldn't handle (Which says a lot I should say. I am kind of a wimp with that stuff.). Overall, I would HIGHLY suggest seeing this movie! It is a great flick and I can't resist a good Disney movie. The Fault in Our Stars- Everyone and anyone has been talking about this movie. 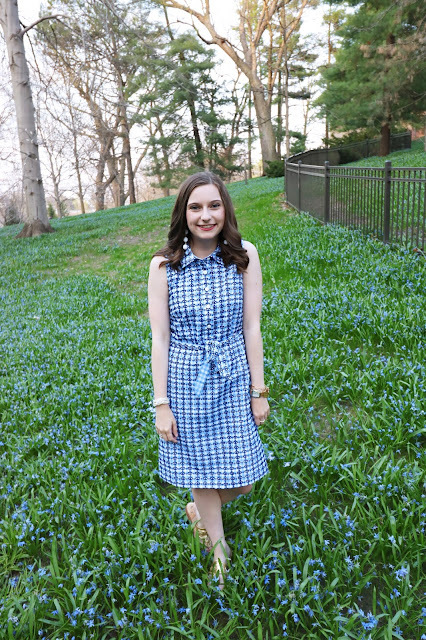 I have done a few posts centered around the book/ movie because I am obsessed! I will say the book is WAY better then the movie. But the movie provokes emotion, is fun, and is well directed. Also, I love the cast, Ansel Algort is perfection! So this movie is a for sure a go-see if you ask me. So go out and enjoy a summer movie!